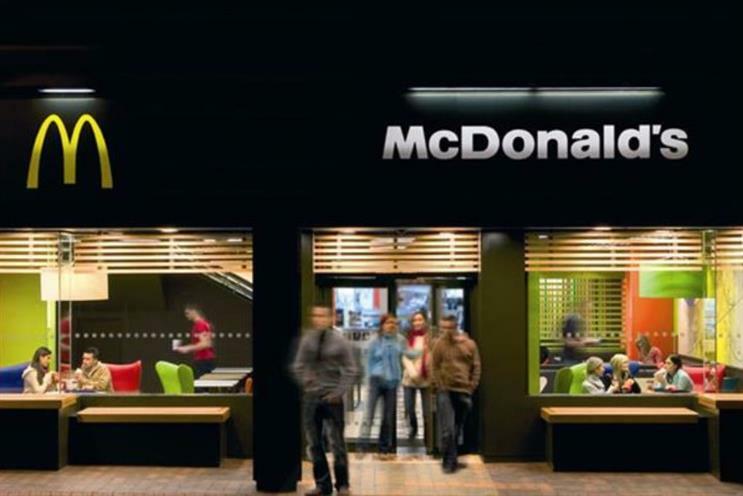 McDonald’s is to refurbish 400 UK restaurants by the end of 2016, where table service will be introduced and plans to double the number of locations serving gourmet burgers. The move, which comes as McDonald’s announced a 5% global sales boost during the last three months of 2015 , is part of CEO Steve Easterbrook’s plan to "reset" the business and make it a "modern and progressive" burger chain. The group’s doubling of the number of outlets serving its Signature Collection gourmet burgers is a clear retort to the growing popularity of premium burger joints in the UK, a trend Marketing wrote about last year. US Sportswear brand Under Armour has signed a partnership with former wrestler and Hollywood action star Dwayne ‘The Rock’ Johnson to create fitness content and co-develop clothing and gear bearing his name. The Rock joins celebs including golfer Jordan Speith and ballerina Misty Copeland as one of the faces of Under Armour. Dixons Carphone has said it will close 134 stores as part of its brand consolidation process, but insisted that the move will not result in any job losses. The company said that the store closure process was driven by customer demand for its ‘3-in-1’ store concept, which combines PC World, Currys and Carphone Warehouse under one roof. It plans to invest around £50m into store refits. The group revealed its plans while announcing its Christmas trading statement. The firm said it had enjoyed a record Black Friday, while like-for-like sales were up 5% in the 10 weeks to 9 January. It said in a statement: "We have decided to launch a major programme to roll this format out across the whole market and put the portfolio into its long-term state. This will involve merging the remaining PC World and Currys stores and inserting a Carphone Warehouse. "While this will reduce our store numbers by 134, we have been doing this - on a smaller scale - for some years and are very confident that the impact on sales and colleague numbers will be neutral or better." Can table service and 'gourmet' burgers bring the lustre back to McDonald's?